My best friend and I went to Day Camp last summer. It was so fun because we got to play water balloons, act out the stories, and sing the songs we sing at camp with a super fun camp staff. It was just like being at camp, but we got to have camp at church! 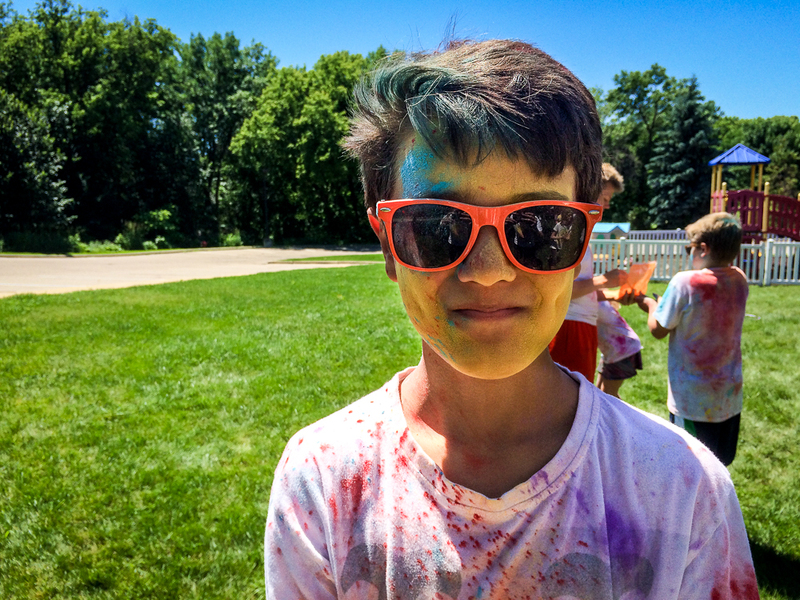 Day Camp felt like the last day of school, but only better!